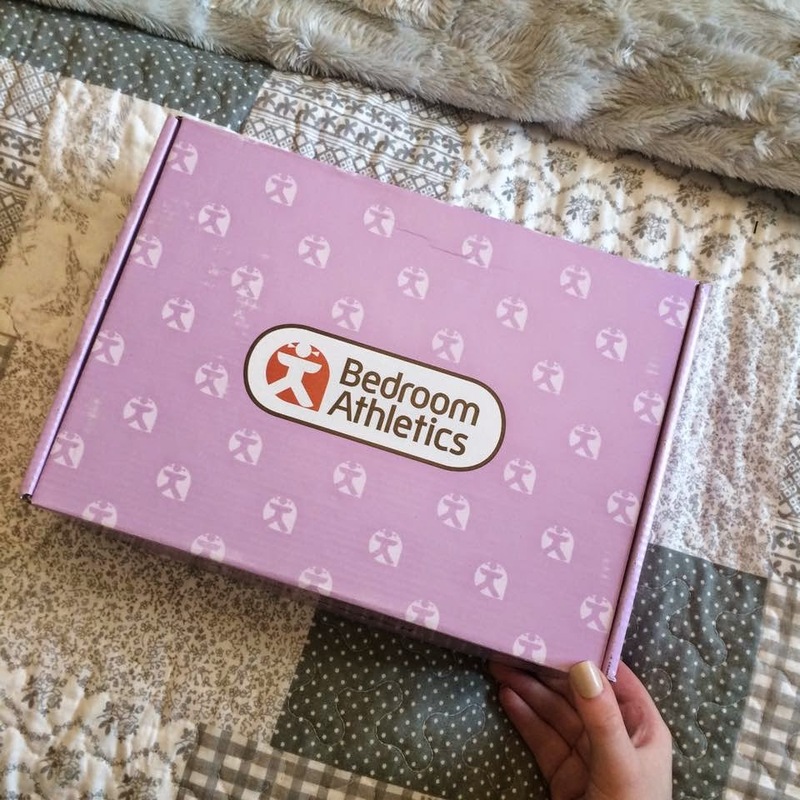 LIFESTYLE || Bedroom Athletics & Mini Room Tour | Your Daily Dose of Style. 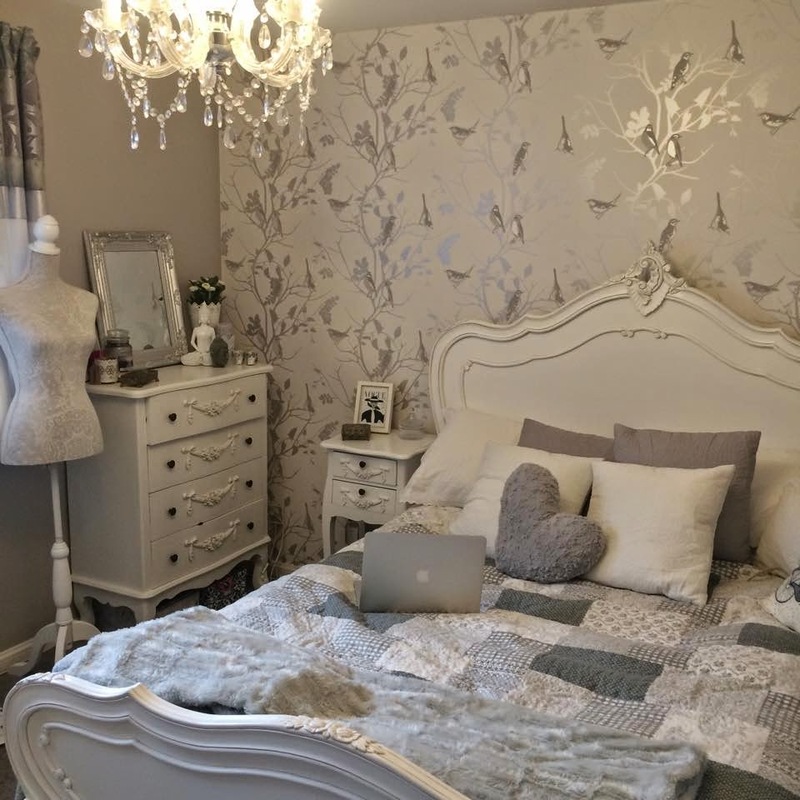 This is a little bit of a different blog post today, turns out my most viewed post to date was my ‘Bedroom Tour’, which was one of my favourites to write about. 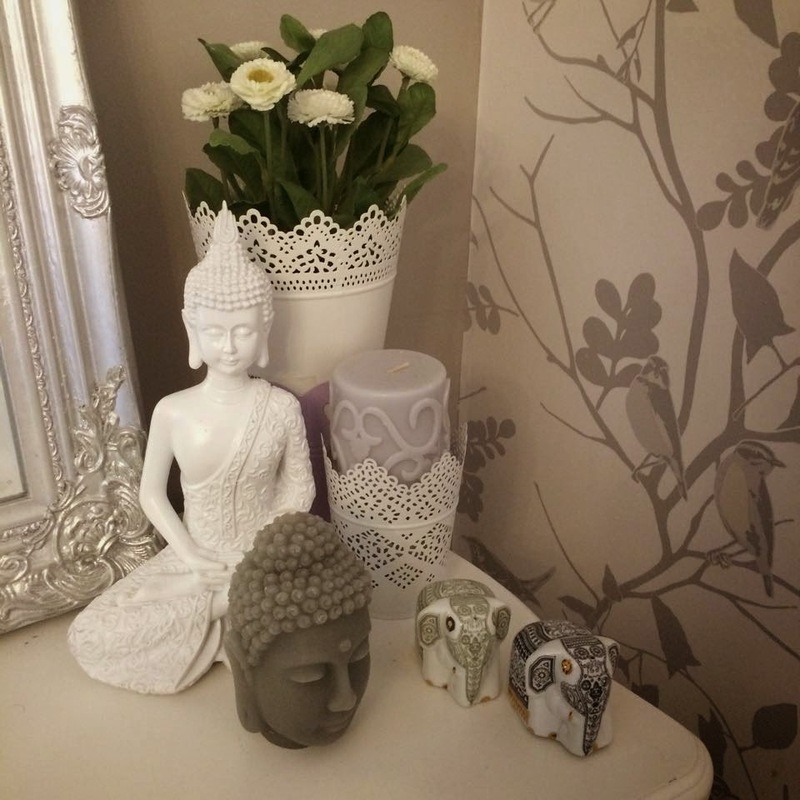 So seen as though that one went down so well I thought I’d do another post, featuring my bedroom. 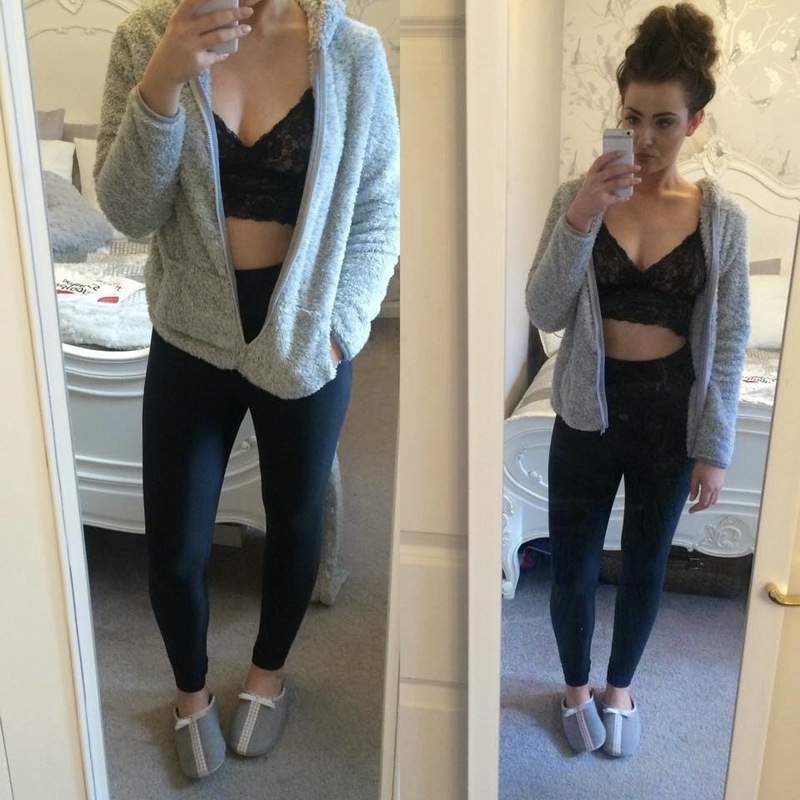 This was also the perfect chance to share my recent collaboration with Bedroom Athletics that kindly sent me this cute pair of grey slippers, to match my room, how sweet! 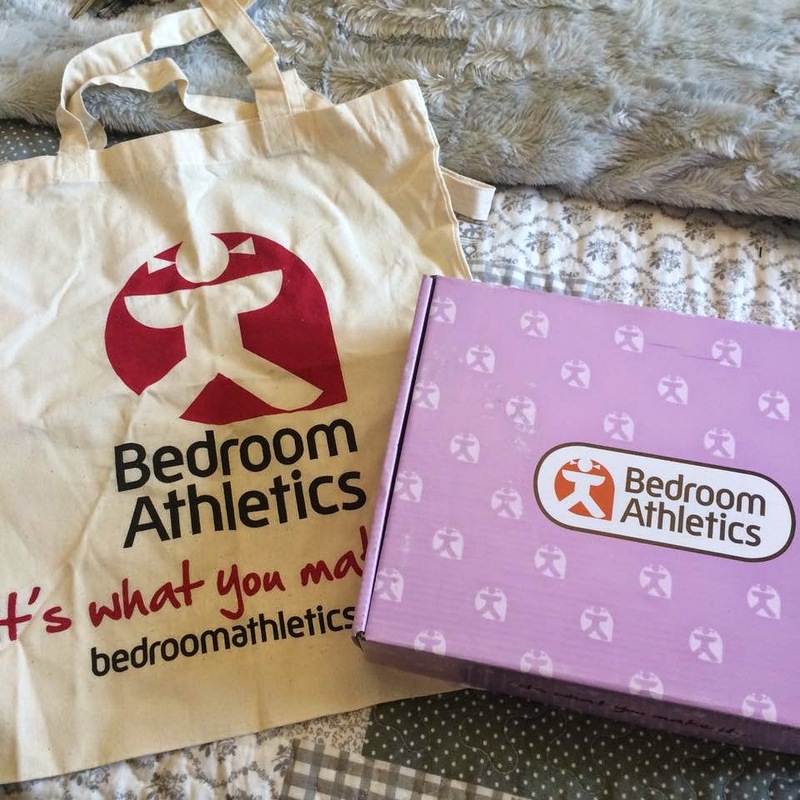 Bedroom Athletics are a unisex slipper & loungewear company, they put a unique stamp on novelty slipper & cute PJ’s & onseies that’s super comfy, they are also sold on ASOS! Bedroom Athletics sent me these Women’s Martina Moroccan Mule Slippers, which come in a cute gingham pattern with a cushioned foam base. These slippers are perfect for cold mornings, there’s nothing worse than going into the bathroom on cold tiles, so these are the answer! This is a very rare sight on ‘Your Daily Dose of Style, as I’ve never done a blog post with my hair up, as I hate it. To a normal girl (lets face it, I'm far from normal), this wouldn’t be a big thing, but for me it feels huge (dramatic diva moment). 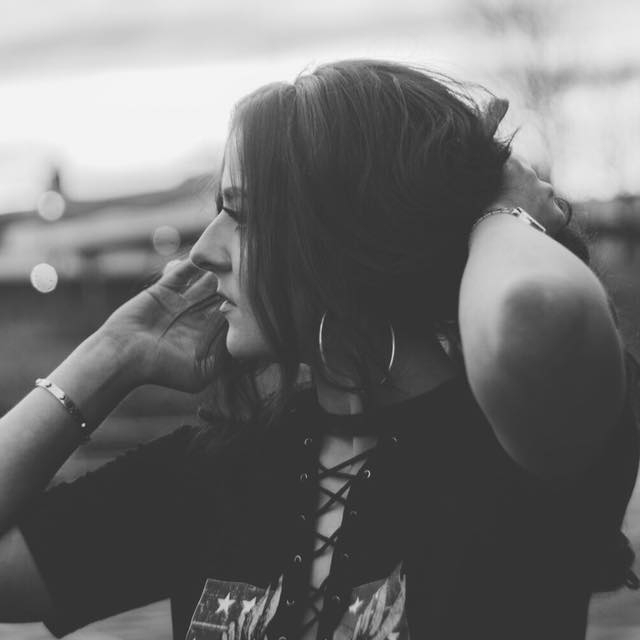 But seen as though this post is meant to be a bedroom style post, it made sense that I took out my extensions, shot my hair up & put on my comfy clothes. I’m not going to lie, getting my photo taken, like this made me feel very much out my comfort zone! But its Sunday which is chill day, so that means I've got to get over it, right?! The perfect chill clothes for me, has got to be either my Nike joggers or my high waisted disco pants which I absolutely love. I live in lace bralets as I find them super comfy and go under just about anything. I also own about 5 of these short dressing gown style jackets, some with a zip and some without, all which are from Primark, they are so cute and cosy and great for throwing on when it gets a little chilly. 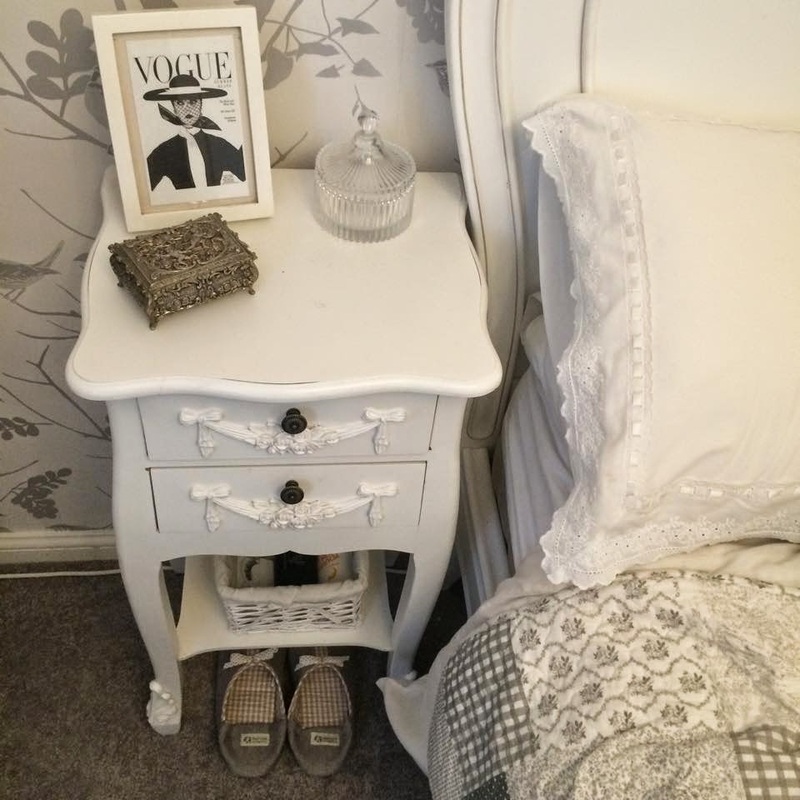 As I live away from home for uni, I don’t get to spend a great deal of time in my bedroom, so when I come home I live in it, especially my bed which is my favourite piece of furniture in my room! 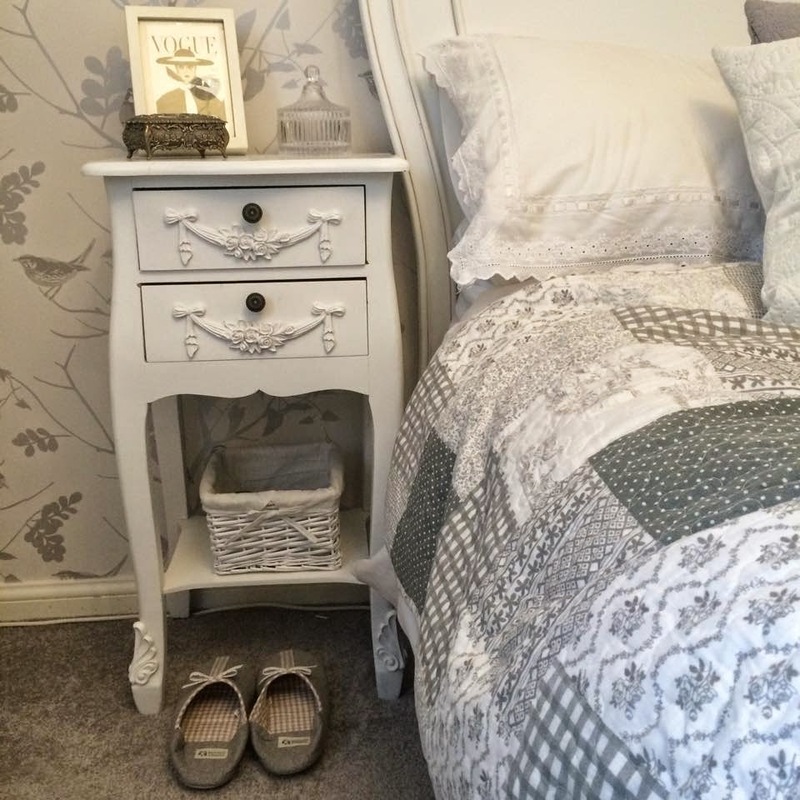 For my room interior I’ve gone for the shabby chic look but with the colour pallet of white and grey and silver shades, which I feel gives it a more modern take on the vintage French look. 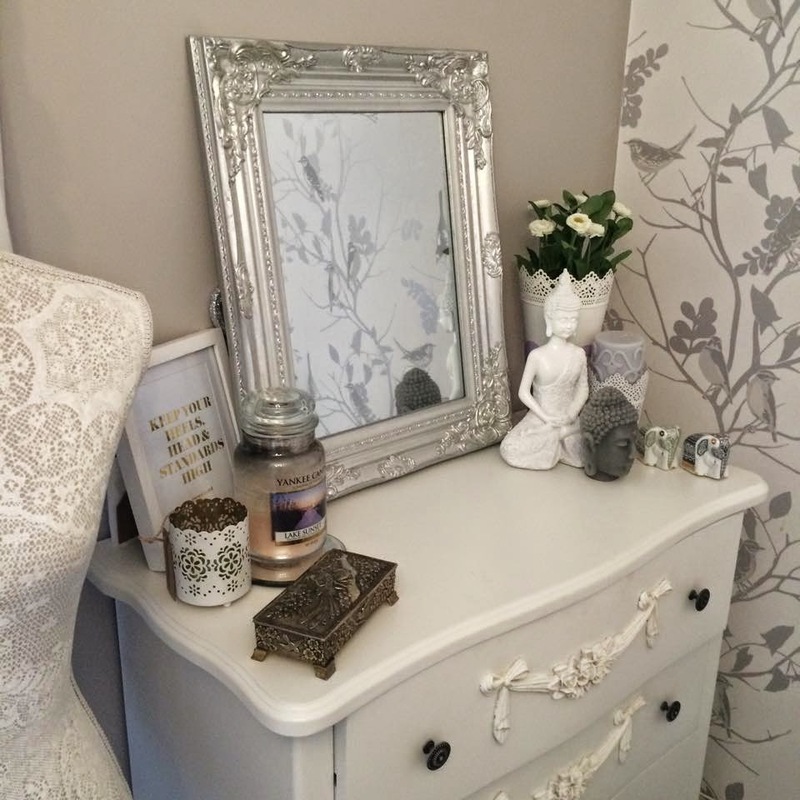 Hope you enjoyed my mini room tour and Bedroom Athletics collaboration, be sure to check out my full bedroom tour | HERE |, for more details about where my wardrobe and dressing table are on there including a lot more images.